We welcome you on board the Poseidon from 16:00. This short holiday will begin as soon as you have unpacked your luggage. At 18:00 we cast off in Arnhem and set sail for Nijmegen. After dinner you can go for a walk through the town centre. 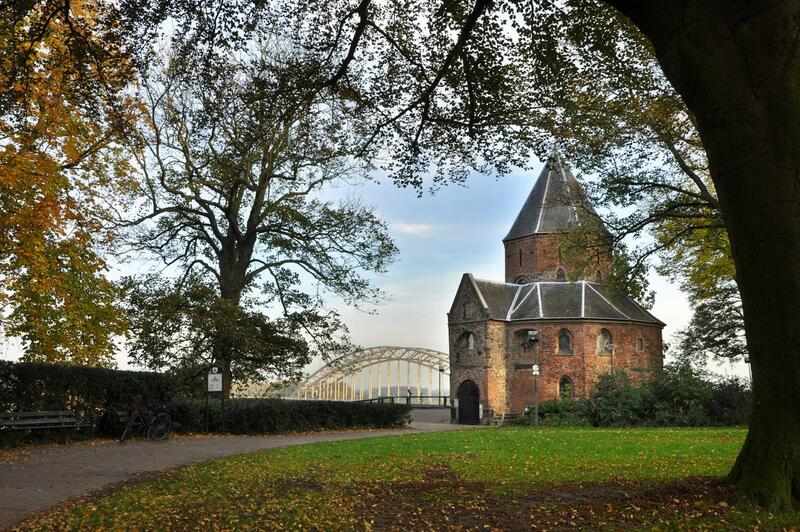 Nijmegen has a rich history and there are plenty of sights within walking distance. De Waag on the Grote Markt (market place), Sint-Stevenskerk and the Valkhof are all worth visiting. 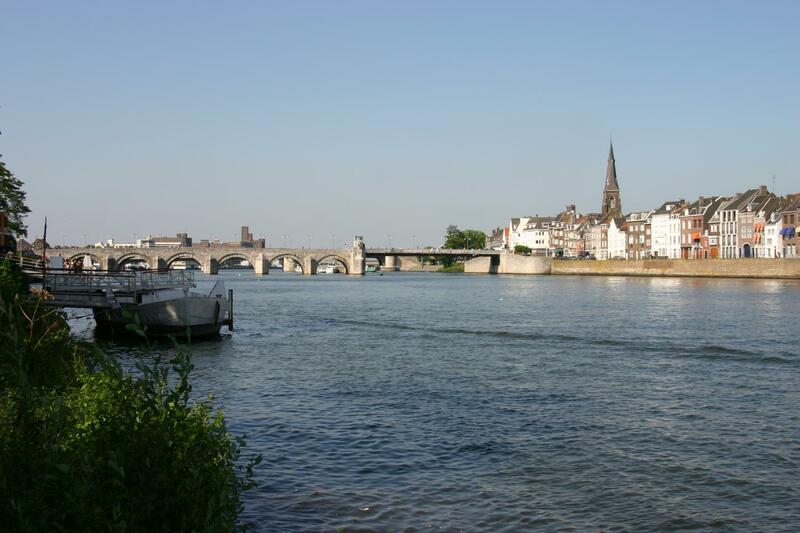 While you are enjoying breakfast we will make our way along Limburg’s River Maas. 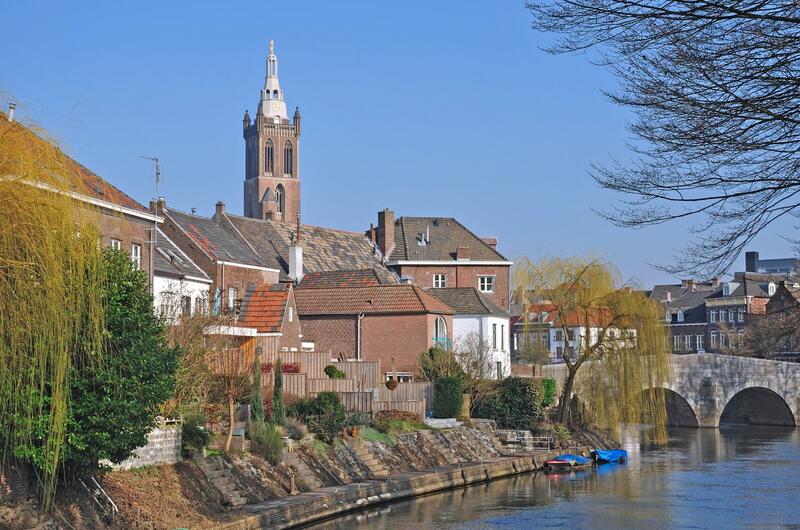 Early in the afternoon we will arrive at our next stop, Roermond. This attractive town, which is also known as the ‘Beating heart of Limburg’ is rich in cultural sights. 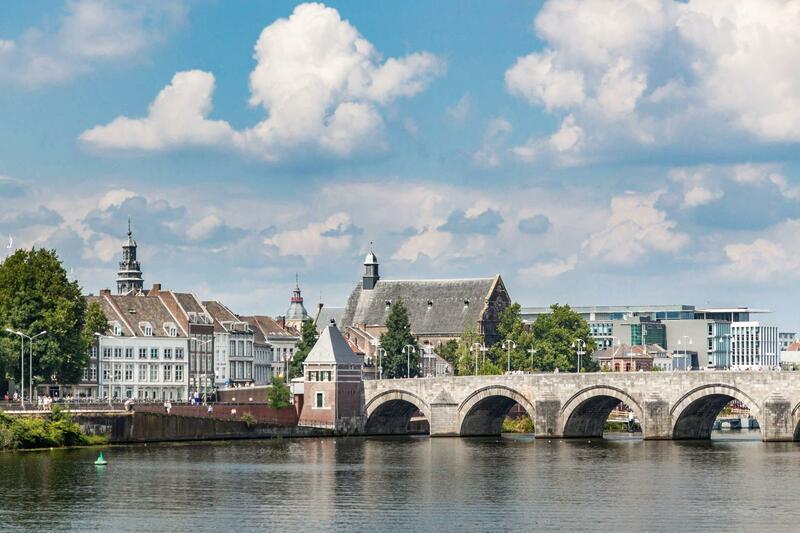 Roermond has a lively shopping centre and is uniquely located on the Maasplassen watersports area. The town centre with its lovely squares houses a wealth of historic buildings, such as churches and old trading houses. 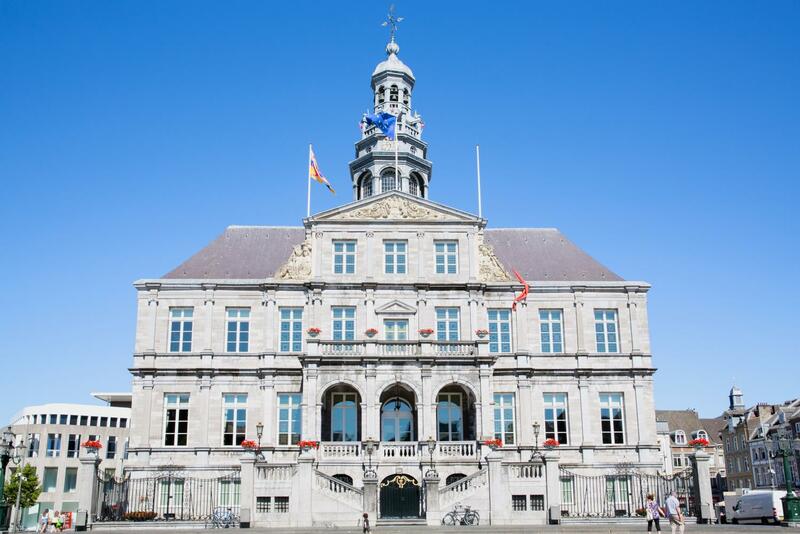 On arrival in Maastricht you can join a guided tour (*) through Maastricht, or if you prefer, you can of course explore the centre of Maastricht by yourself. It is comprised almost entirely of old buildings with beautiful facades and there are street cafes and shops in abundance. 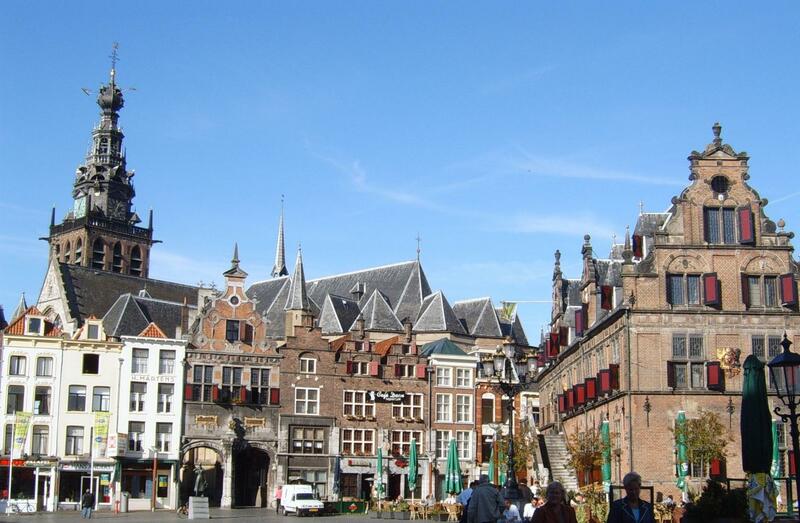 We certainly recommend you walk to the centrally located Vrijthof square. 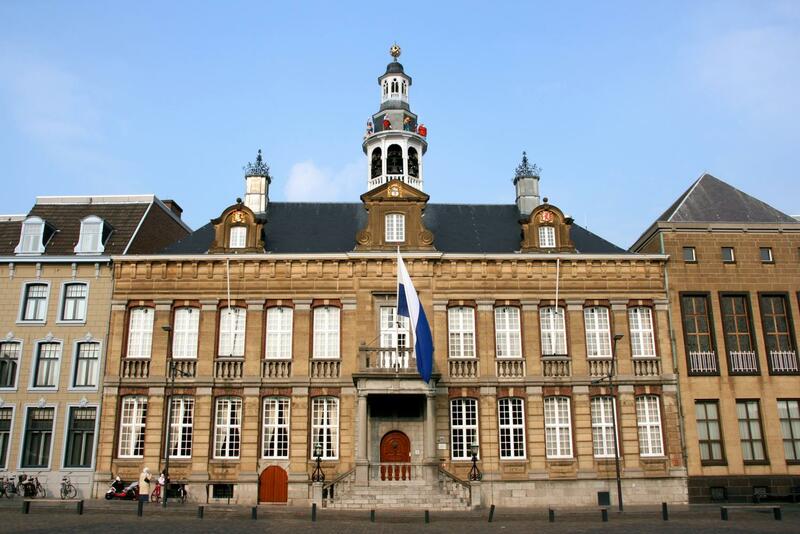 You will find a wide variety of shops in Venlo’s historic centre. The Town Hall is the crown jewel in the market place. Back on board you can sign up for an afternoon visit to the beautifully landscaped Castle Gardens (*) in nearby Arcen. The last day of the holiday has arrived. In the morning you can admire the Limburg countryside. At around 14:00 our home port of Arnhem will come into view. We round off this wonderful holiday with a hearty ‘Tot Ziens’, which is Dutch for ‘See you again’!